If given the choice between receiving nursing care in the hospital or receiving help at home, most people would choose to stay home. Nowadays, it is becoming easier to receive quality personal attention in the privacy of your own home. American Home Care and Medical Services wants to help. Available today are State and Community Programs which make it possible to stay at home, even if you are financially strapped (these programs are available for Medicaid recipients).  American Home Care and Medical Services is a DHR Licensed, Private Home Care Provider in compliance with the regulations of the Georgia Department of Human Services. We are committed to providing quality home care in the homes of patients of all ages. We specialize in a wide range of conditions. American Home Care and Medical Services is a liaison between physician and patient and takes orders as needed. A plan of care is developed to suit the patient’s individual need, and referrals are made to other areas of need for treatment as necessary. American Home Care and Medical Services helps you maintain your independence. Seniors are finding ways to reside in the comfort of their own home. Having the good fortune to remain at home and avoid moving into a nursing home, these individuals have found the key to living more fulfilling, healthier and happier lives. American Home-Care Medical Services Home helpers, Personal Care Aides and Companion sitters provide Seniors with the extra little help in managing their everyday life. 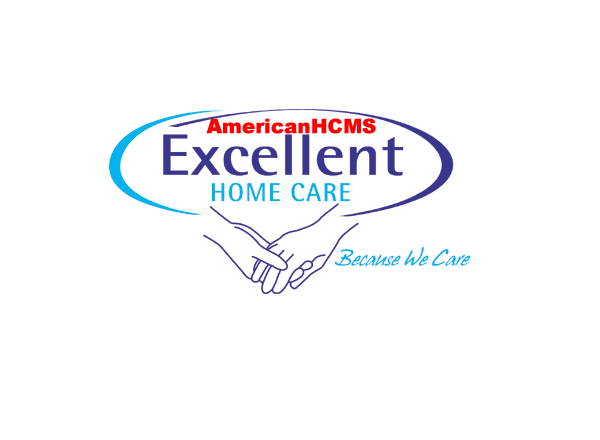 American Home Care and Medical Services experienced staff provides trusted, affordable and courteous service specialization in skilled nursing services as well as non-medical services, providing in-home companion care for the elderly, new mothers and others recuperating from illness. American Home Care and Medical Services is licensed by DHR of the state of Georgia to provide nursing care, personal care, companion sitter services. Our staff is insured and bonded. 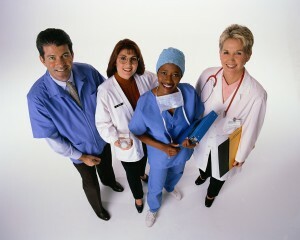 Once a day or once a week, American Home Care and Medical Services offers a variety of options. Our services are very flexible and available on a n hourly, daily or weekly basis. Whether you need it for a weekly trip to therapy, the grocery store or a helping hand or friendly face around the house, we can help. With so many options you are guaranteed to find the service and schedule that meets your needs. 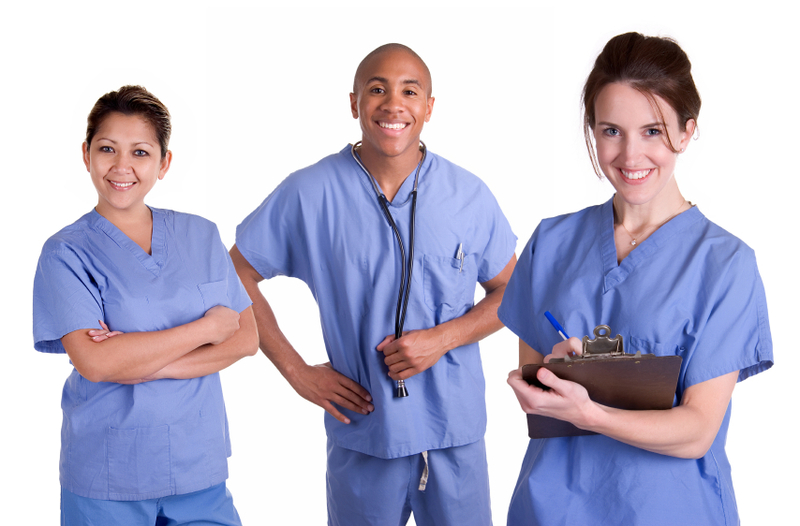 Registered and Licensed Nurses for skilled nursing services are available. An Administrator is accessible 24 hours every day and oversees the entire operation. 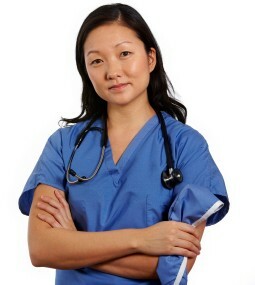 Moreover, to add to your convenience, a Registered Nurse will be available to answer questions 24 hours a day. CNAs, Personal Care Aides, Homemakers, Babysitters provide supportive care for recovering patients who are unable to perform their Activities of Daily Living (ADLs). For one small monthly fee, American Home Care and Medical Services well trained staff can eliminate many of the daily chores of any household. From small maintenance in your home or apartment, arranging lawn and landscape service. Day or night, whatever your needs—you can depend on us. Our home assistance program can be arranged to suit your needs, including: daily baths or “tuck-in” service, grocery shopping, light housework, as well as other personal services.